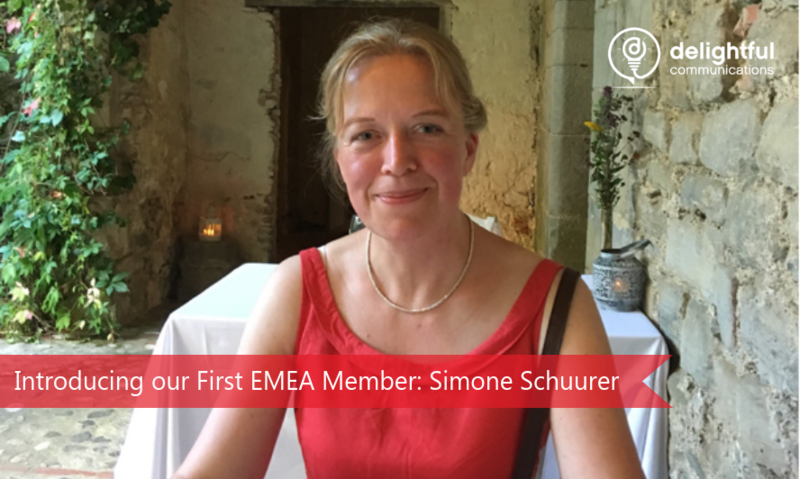 I’m Simone and happy to introduce myself to you as the Delightful Communications Digital Marketing Strategist based in EMEA. I live South of London in the Surrey Hills in a town steeped in literary history with links to Charles Dickens, Rudyard Kipling, Jane Austen, E.M Forster and more. As you may gather, I love literature and writing. I have a BA in Communications, Journalism and PR. I truly enjoy the work I do. Digital marketers are communicators with a fascinating toolbox. They have the tools to be endlessly creative but also have the equipment to test whether communication strategies and executed plans help solve a customer’s goals. After 8+ years in the world of online advertising, working at both Microsoft and AOL (Oath), I would like to introduce myself as the newest member of the Delightful Communications team. 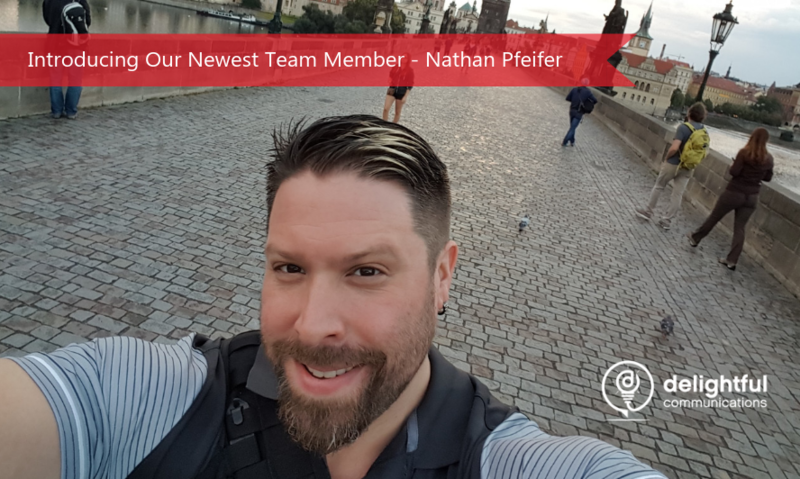 As a Digital Marketing Specialist, I employ several skills I have gained over the years: Establishing relationships, operationalizing workflow, and providing laser-focus to customer needs. I believe in treating the customer with respect, going above and beyond and ALWAYS looking to surprise and delight. 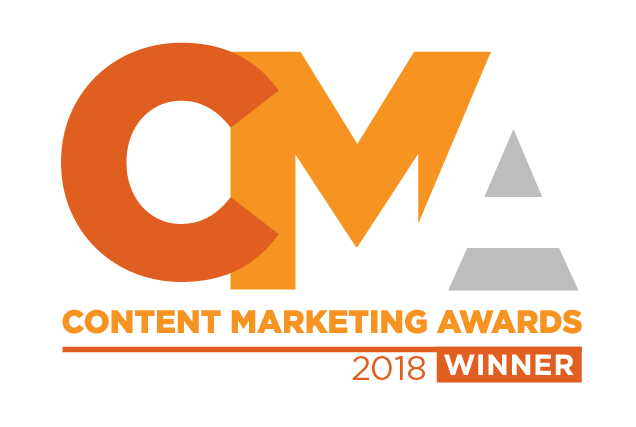 They say lightning doesn’t strike twice, which is why we thought THREE times about submitting another campaign to the Content Marketing Institute Awards after our Majestic in Space win last year. Are we good enough for another award, we thought? Have we really done anything to match 3D printing the internet on the International Space Station, we pondered? After much cogitation, we submitted an entry anyway. While we have many combined years of industry experience, Delightful Communications itself is a newer company. 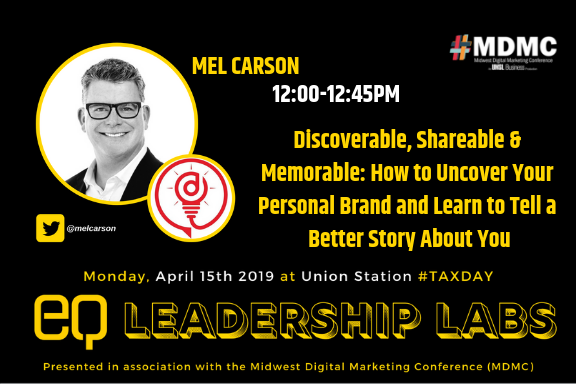 Founded in 2012, I started the company to help businesses capitalize on continually emerging trends in marketing and PR like social media, influencer marketing, employee advocacy, content marketing and personal branding. 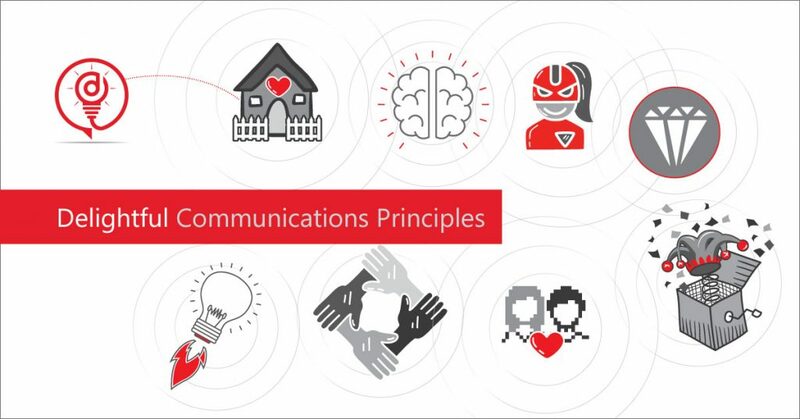 Understanding that while our primary medium of communication may be digital, our focus on business has always made clear that true success depends not just on digital pixels, but also on people. With the Introduction to Personal Branding Kindle eBook out for just over a year racking up five-star reviews on Amazon, we decided (inspired by our friend Karl Sakas’ pocket guide for agency leaders) to work with the fine people at CreateSpace and publish a paperback version of the book. We’re very lucky to have our friend Jason Miller, who heads up Global Content Marketing for LinkedIn, write a few kind words about the book. “In today’s incredibly competitive landscape you need to stand out; you need to differentiate yourself from the masses, and personal branding is the answer. But what exactly is a personal brand and where does one even begin to proactively manage how the world sees them? Given all the great feedback we’ve had about our personal branding workshops and training over the past year, we’ve decided to up the ante and do as many as we can in our hometown of Seattle during 2017. The next Seattle Personal Branding Workshop we’ll be giving is at The Coterie Lounge in downtown Seattle with sponsors Oakwood Worldwide on February 8th so please register here!